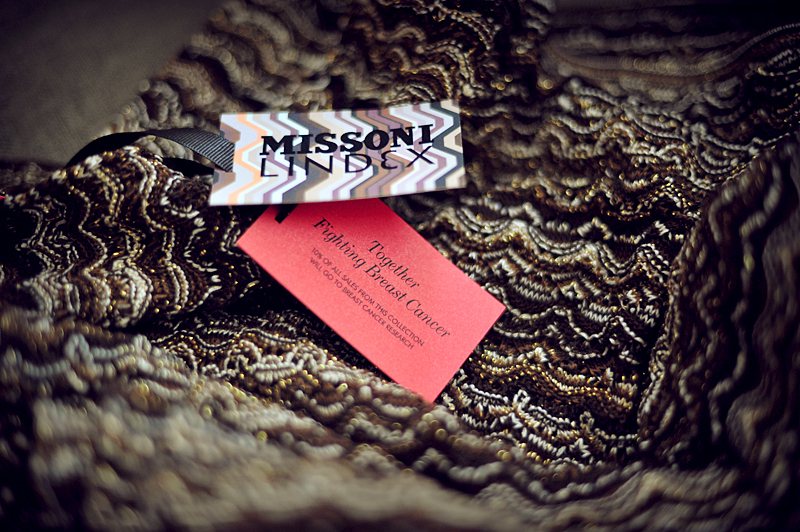 I have been a huge fan of Missoni for several years now. And so it has been a little dream of mine to own something from their brand. 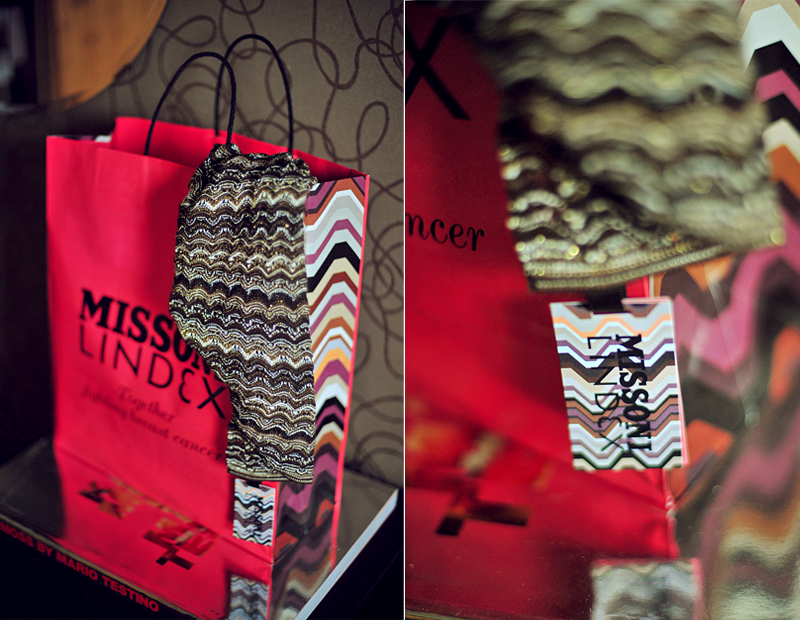 So when I found out that Lindex was going to do a collaboration with Missoni my heart stopped for a bit. 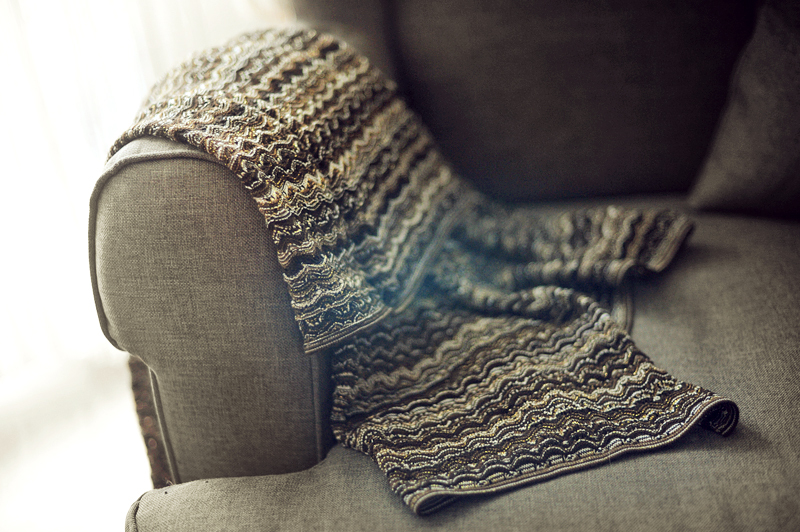 I am now a proud owner of this gorgeous scarf that can multitask as a blanket in the couch. 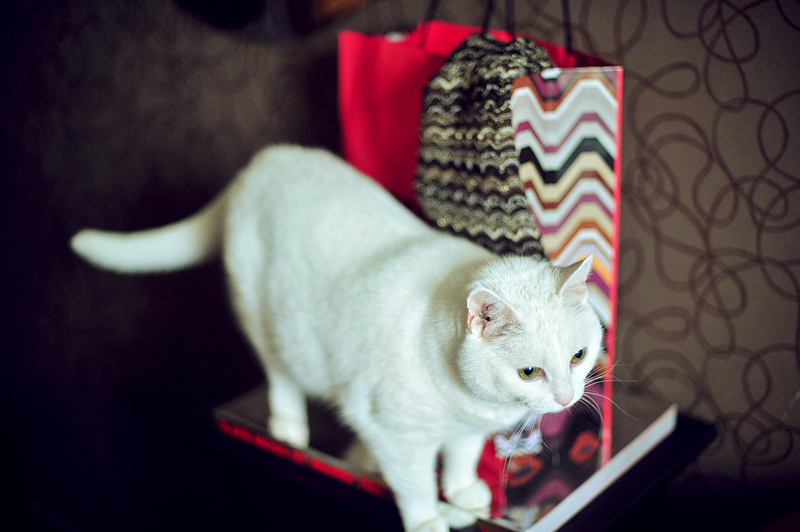 Oh my... that blanket is really something! !